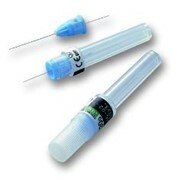 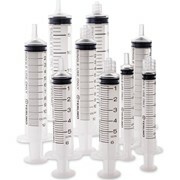 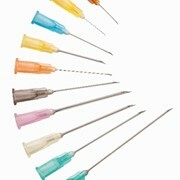 Terumo Hypodermic Needles feature an ultra sharp lancet point. 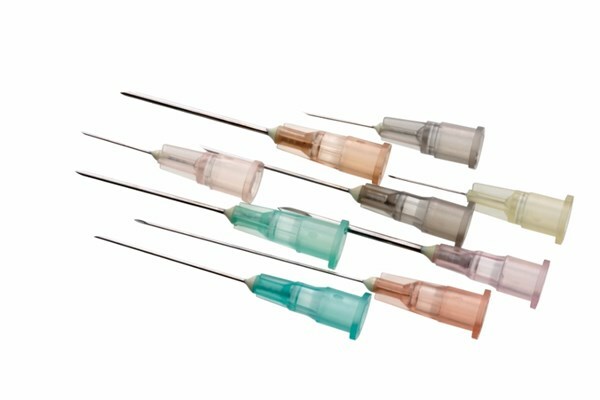 The needles are individually packed in a sterile, colour coded blister package with clear identification of the expiry date. 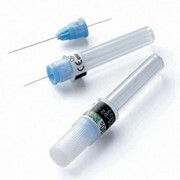 The transparent colour coded hub allows for easy gauge identification and rapid identification of flashback. 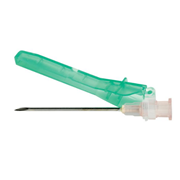 The Terumo thin-wall needles allow you to choose a smaller, more comfortable size with increased flow rates over Regular and Ultra Thin Wall needles. 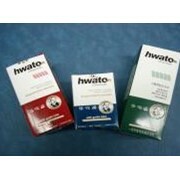 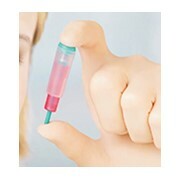 Injection fluids with a high viscosity can be injected more smoothly than with standard needles. 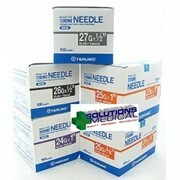 Terumo Hypodermic Needles are latex free.